The reciprocal arrangement is a great privilege for club members and the Committee would request that the system is not abused so that it may continue in future years. Therefore it is anticipated that only one visit is made in a year to each club. All bookings must be made through our own club office. This arrangement is available to Full Members only. A maximum of eight per week may visit Lindrick by prior arrangement with our own Club Manager. Excluded are Tuesday mornings, Saturdays, Sundays and Bank Holidays. This arrangement is available to Full Members only. A maximum of eight per week may visit Hollinwell by prior arrangement with our own Club Manager. Excluded are Fridays, Saturdays, Sundays and Bank Holidays. This arrangement is available to Full Members only. A maximum of eight per month may visit Little Aston by prior arrangement with our own Club Manager. Excluded are Mondays, Thursdays, Saturdays, Sundays and Bank Holidays. This arrangement is available to Full Members only. 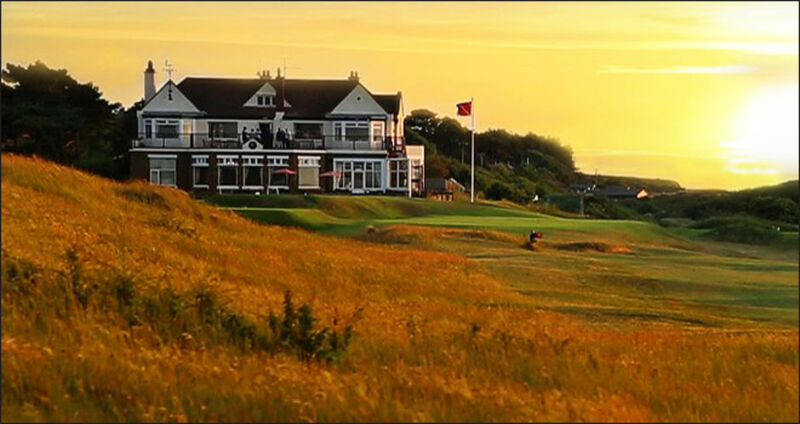 A maximum of eight per week may visit Blackwell by prior arrangement with our own Club Manager. Excluded are Tuesdays, Saturdays, Sundays and Bank Holidays. This arrangement is available to Full Members only. 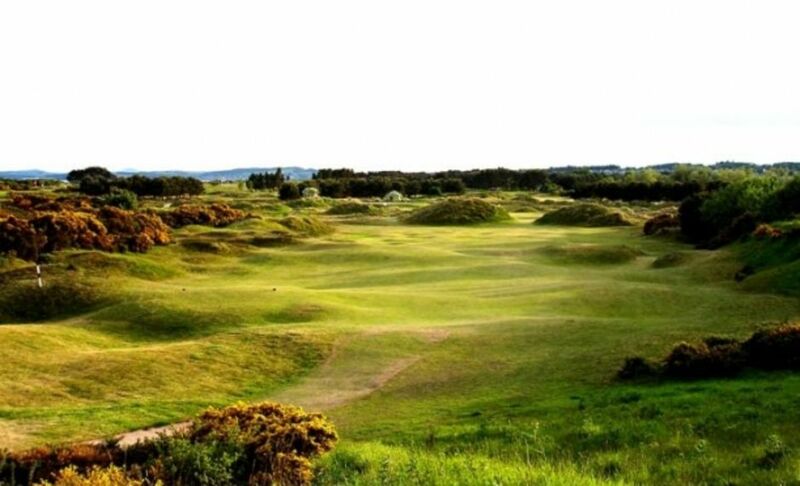 A maximum of four per month may visit Hunstanton by prior arrangement with our own Club Manager. Excluded are Thursdays, Saturdays, Sundays and Bank Holidays. 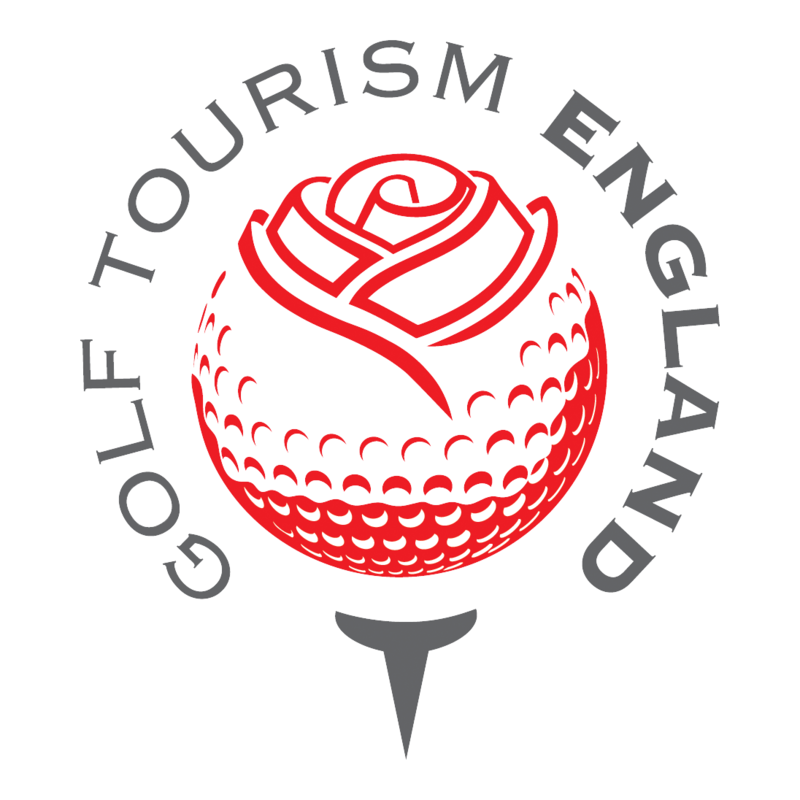 Only two-balls or foursomes are permitted apart from on Tuesdays when four-balls are permitted. A green fee is payable at the guest rate. This arrangement is available to Full Members only. 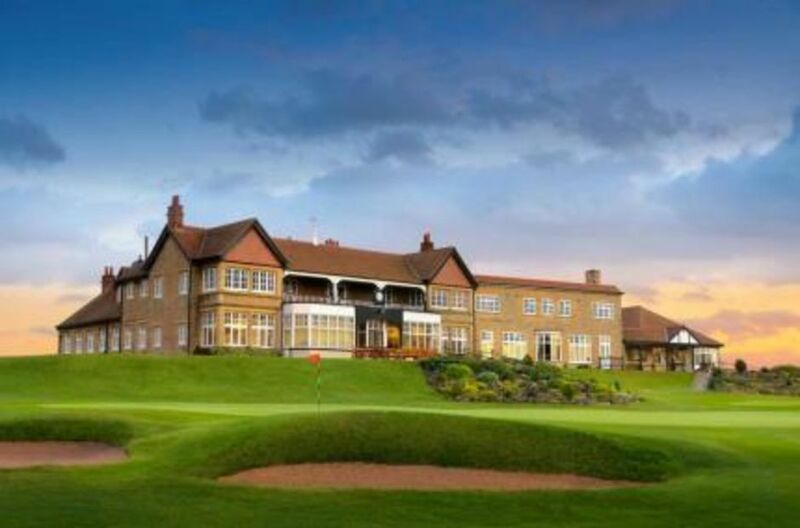 A maximum of eight per week may visit Ilkley by prior arrangement with our own Club Manager. Excluded are Tuesday mornings, Saturdays, Sundays and Bank Holidays. This arrangement is available to Full Members only. 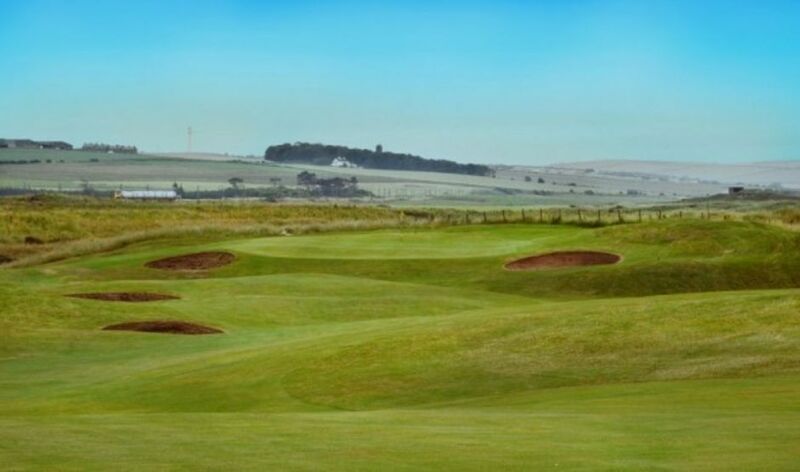 A maximum of eight per week may visit Goswick Links by prior arrangement with our own Club Manager. Excluded are Tuesdays, Saturdays, Sundays and Bank Holidays. A green fee is payable at the guest rate. This arrangement is available to Full Members only and by prior arrangement with our own Club Manager. A guest rate green fee is payable and members may take one guest. Members must produce proof of membership on arrival.